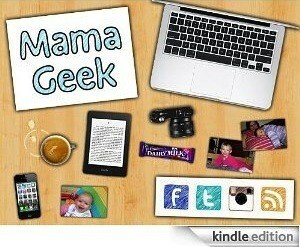 Mama Geek is now available on Kindle! 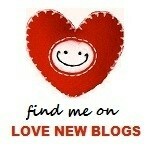 Mama Geek has been featured in this weeks showcase on Love New Blogs! 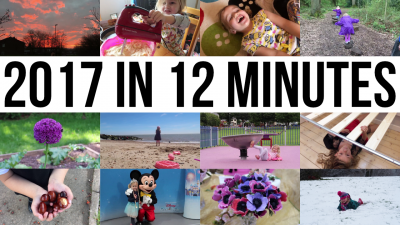 Head over to the post (Mama Geek can be found under 0-3 months) and check out some of the fab posts from the latest new parenting blogs. 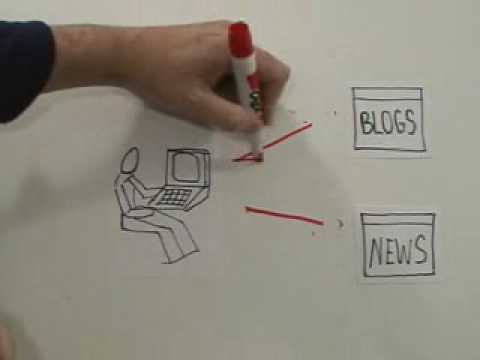 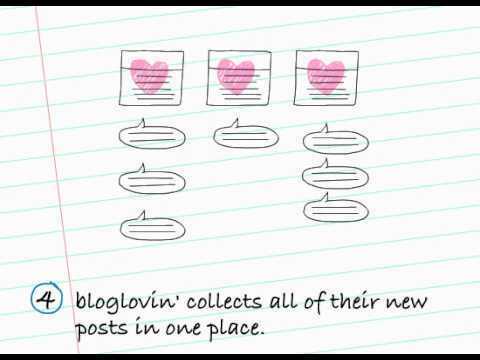 You can even vote for your favourite new blog, which will then get some extra love and exposure on the site.